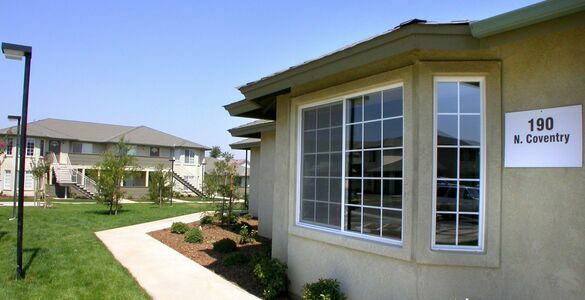 LOCATED IN THE PRESTIGIOUS CLOVIS SCHOOL DISTRICT! 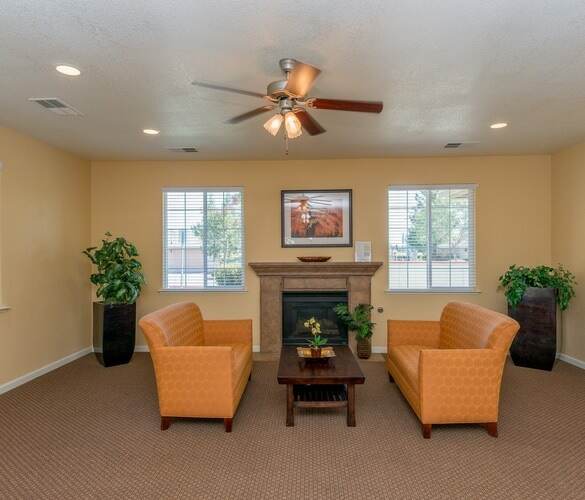 Coventry Cove is just minutes from Old Town Clovis, California and is conveniently located close to the award-winning Clovis Unified School District schools, great shopping and fine dining. Come home to Coventry Cove...where your dream life comes true. Live in a community with cutting-edge designs, incredible amenities, and engaging social spaces at our Clovis apartment homes. Discover a whole new world from our convenient location.